Image360 – Plymouth can provide professional art and graphic solutions for businesses and organizations. From small and straightforward projects to the most complex signage systems, our graphics team works closely with you to maximize the creativity and visual impact of your artwork, experiential graphics, glass dry erase boards, exterior signage, dimensional signage and fabric signage. 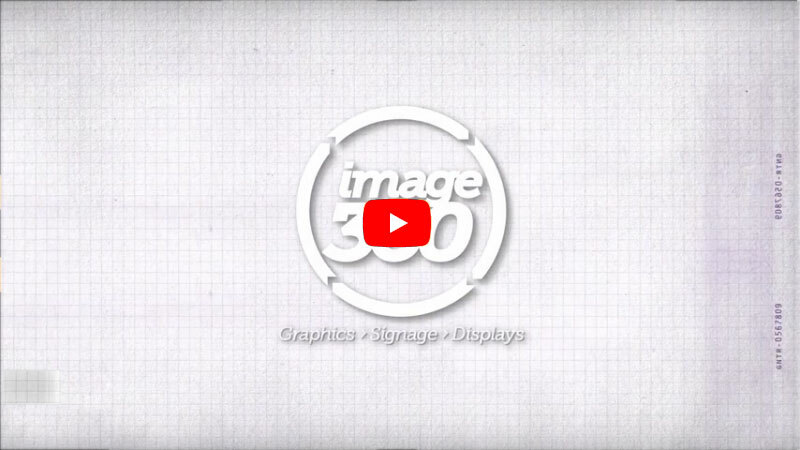 By combining the proficiency of a local graphics expert with the power and versatility of a network with hundreds of partners, Image360 – Plymouth assures a best-in-class solution every time. Additionally, the company is a well-known presence in the art services, offering custom and unique products and services through the newly established proprietary Aevium line. Image360 – Plymouth serves a large clientele, including the Beaumont Health System, the University of Michigan, Detroit Medical Center, Plante and Moran, the Detroit Institute of Arts and Comerica Bank. Located at 47581 Galleon Drive, Image360 in Plymouth is a member of the Alliance Franchise Brands franchise network. We specialize in complete project management; schedule a site visit and we’ll work with you to find the most fitting and creative solution for your signage and graphics needs. Contact us today to start the visual communications revolution.